There’s still a lot of work to be done to get ready for “Mickey and the Magical Map” to open May 25, but we wanted to give you a sneak peek at the newly refurbished stage inside the Fantasyland Theatre at Disneyland park. 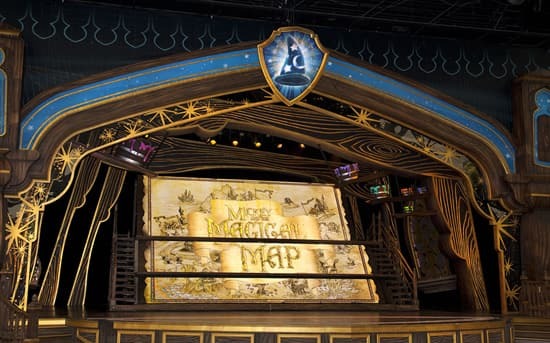 The theatre will be the setting for this all-new show, featuring a cast of live performers along with some of your favorite Disney friends – all interacting with the huge magical map which takes center stage throughout the performance. This first photo shows the opening title for the show, which is revealed during the first sequence. This amazing, living map is created with an enormous, multi-tiered LED screen, which helps tell the story and allows for the inclusion of fantastic animation and visual effects, taking Mickey Mouse into the lands of his imagination. This wondrous map spans the entire length of the stage, covering 35,000+ square inches with nearly 1 million pixels. 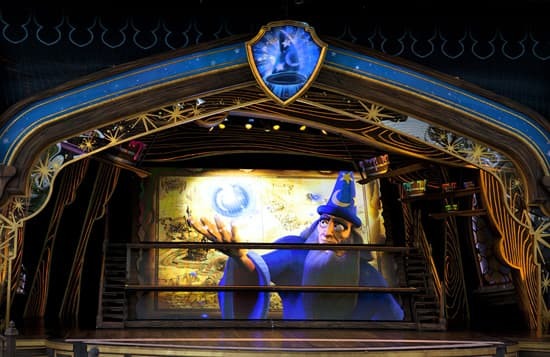 The second sneak-peek photo we have for you features the wise sorcerer Yen Sid, whose magical map is the centerpiece of the show. Keep an eye on the Disney Parks Blog in the coming weeks as we reveal more behind-the-scenes looks and sneak peeks of “Mickey and the Magical Map,” leading up to the May 25 opening at Disneyland park. Looks amazing!!! Yen Sid haha, good play on letters! Love it! Can’t wait to see it!!! That show reminds me very much of the Epic Mickey video game. Can’t wait. It will be awesome to see a show at the Fantasyland Theatre again. It has been way too long. I’m really looking forward to this show. Oooh, I like the answer to Dan’s query above! I have an AP but live in Canada & have never been able to do any of the AP things or the Blog meet ups! 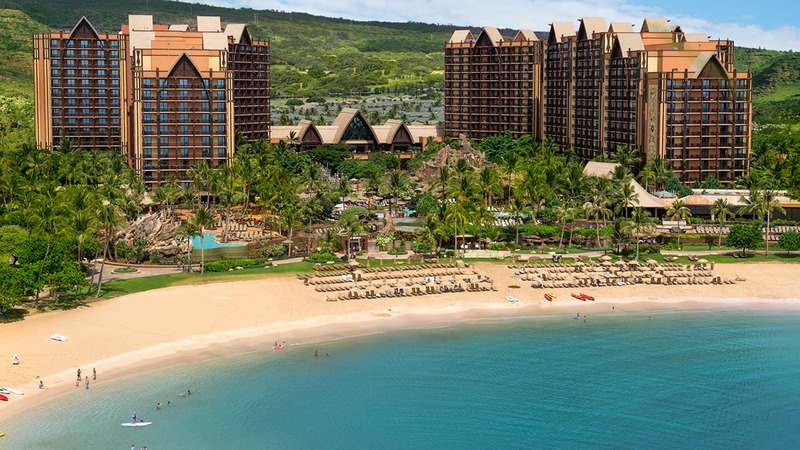 Fingers crossed that something will be happening May 15-19th while I’m there! Looks great – very excited to see the show. It helps that Yensid is once again voiced by Corey Burton. Or at least from what I can tell thanks to a sneak peak audio. It’s amazing what technology can do. No longer the panic of stuck wheels for sets or malfunctioning mirror shards. (Heh heh ;3 ) Still kinda bummed that Mickey’s bro, Ozzie won’t be featured in it. Can’t figure out a place he’d could fit in the show so far though so I’ll stay quiet. I am so excited for this! We were just there this weekend, and I was ssoooooo hoping to see it! I guess that means I need another trip to the West Coast!! EEP! EEP! EEP! Can not WAIT for this..Thanks Erin!